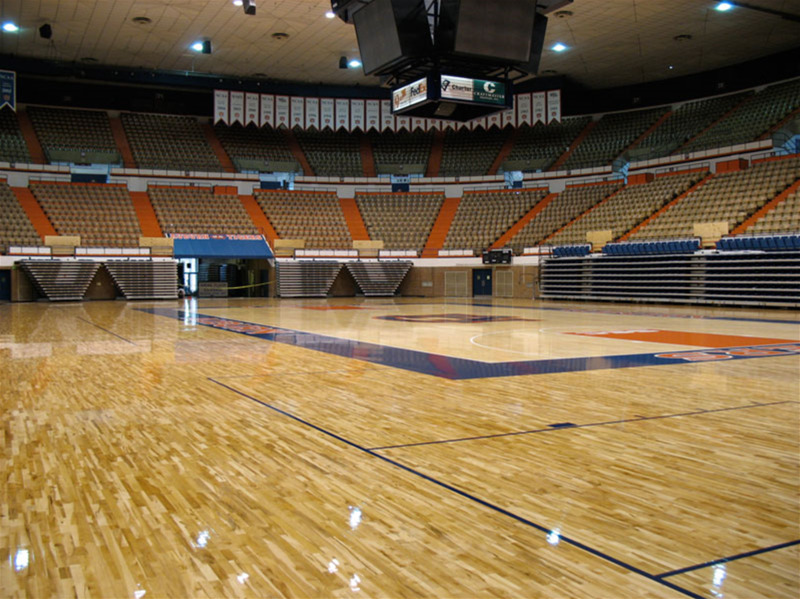 The Beard-Eaves Memorial Coliseum is a 10,500-seat multi-purpose arena on the campus of Auburn University. The arena, which opened in 1969, is best known as the former home of the Auburn Tigers men's basketball and Auburn Tigers women's basketball, gymnastics, Collegiate. The teams finished their stays at the facility at the end of the 2009-10 season, with all of its tenants moving into the new Auburn Arena opening in time for the 2010-11 season. This coliseum is now an Olympic training site for the U.S.A Team Handball organization.